James and Kat take on the holidays covering: Antarctica, Geek & Sundry, The Election, and surviving pain. Then they roll Knowledge Morality to explore ways to have fun with the classic alignment system. Finally they spend an hour discussing various types of super intelligent rats. These two are winners. 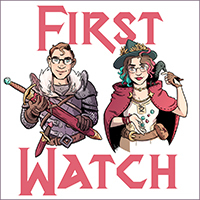 James and Kat discuss their fun lives for the past two months including Grumpy Witch, Illimat, and Gencon! It’s a very sleepy episode as Alex, Jim, and Meghan record together on the last day of Gen Con! Expect a full recap of our con experiences, lots of gushing about New World Magischola, and a very important discussion on the subject of hugs. James and Kat recap their jam packed June, talk about LARP, Overwatch, Voltron, and more! This week James and Kat cover Hamilton, Pacific Northwest Stories, and Kickstarter in an extra long bro chat. 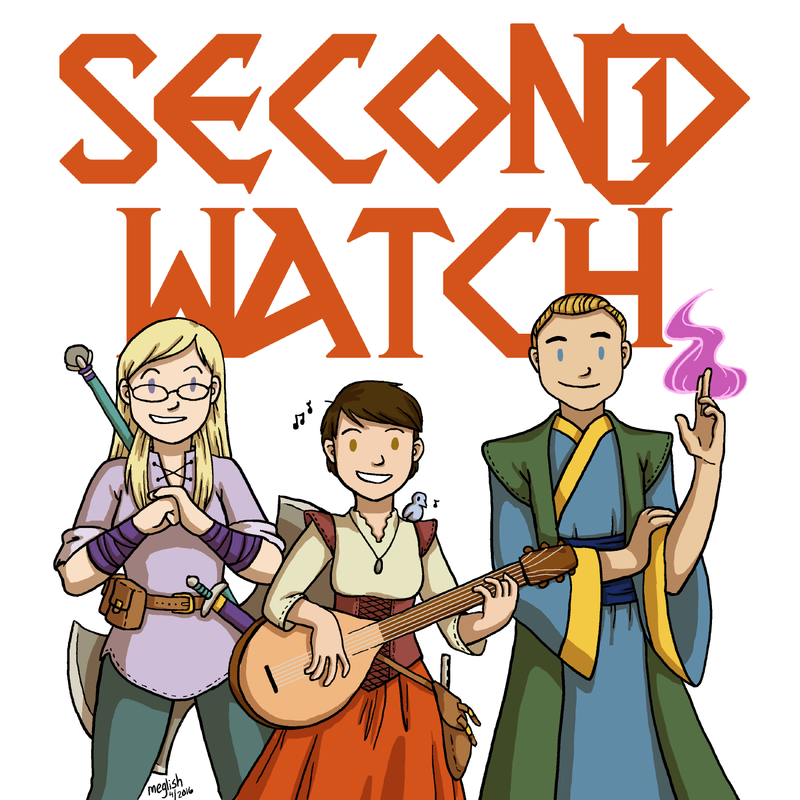 Meghan, Alex and Jim are finally awake, and the Second Watch tackles garbage television, fursonas, mangoes, and of course games.